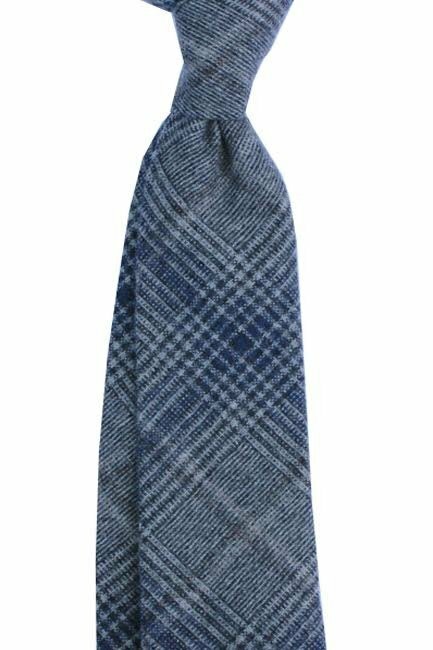 Luxury woolen tie handcrafted in Poland. Made of italian high quality suiting fabric. Perfect for business outfit. This tie was made in our workshop in Poland. It takes about 1,5 hour to create one hanrolled tie. This one was made by our nice craftwoman Jadwiga.